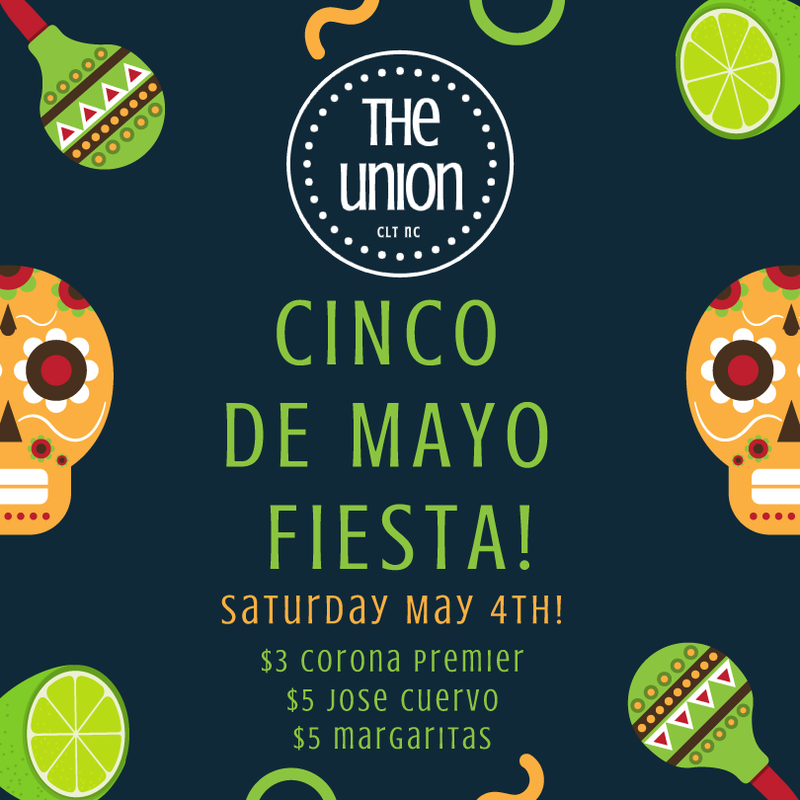 The Union is a new concept in the Southend neighborhood (Located @ the corner of East Bland and South Blvd.) created to bring everyone together on any day of the week. A place to grab a beer after work and be with all of your neighbors, a place you’re familiar with. 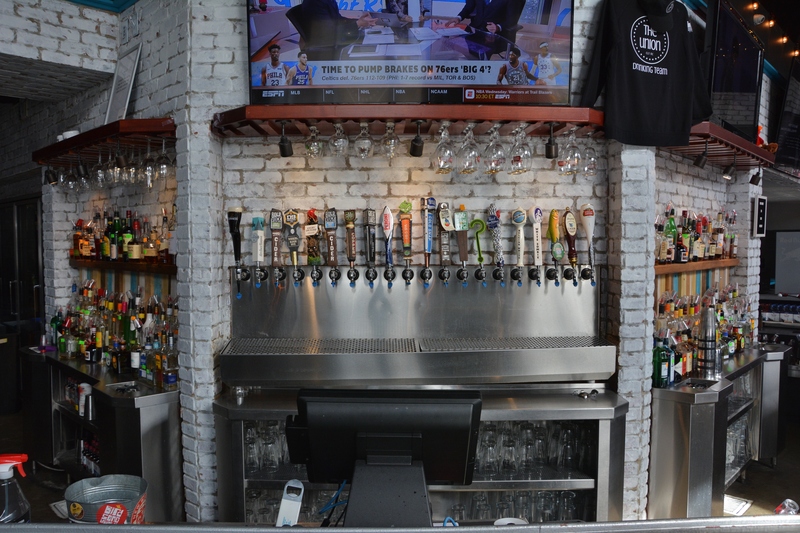 Enjoy a vast assortment of beers and spirits, not to mention wines, plus Prosecco on tap (for your weekend Mimosa, of course). 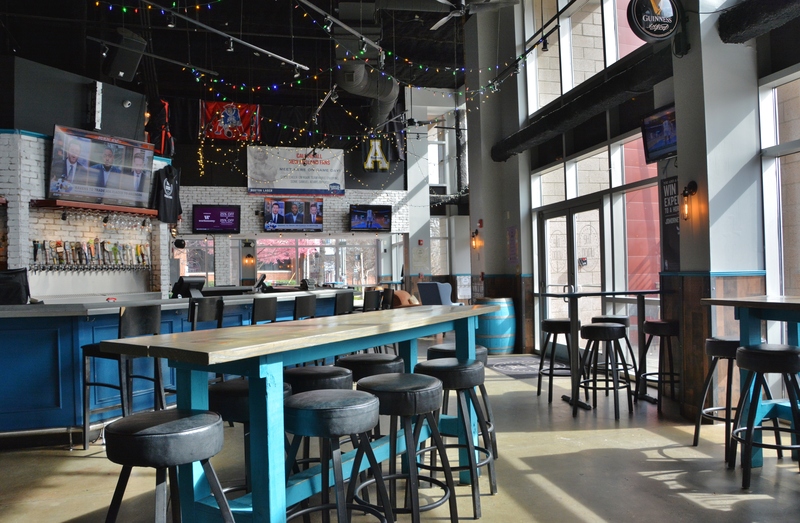 Get familiar with the dart board, the pool table, the beer pong station, the giant Jenga, the daily beer/shot/liquor specials and the Monday appeal of half-price everything (because why not). Wed: Think and Drink trivia with $4 beer special, $4 Fireball and $5 Tito’s.